We have served many clients, from individuals to organizations. We provide personal, financial solutions based on your situation. Contact us for more information. Get the money you need in just 24 hours! You can get approved instantly, no matter what your credit looks like! 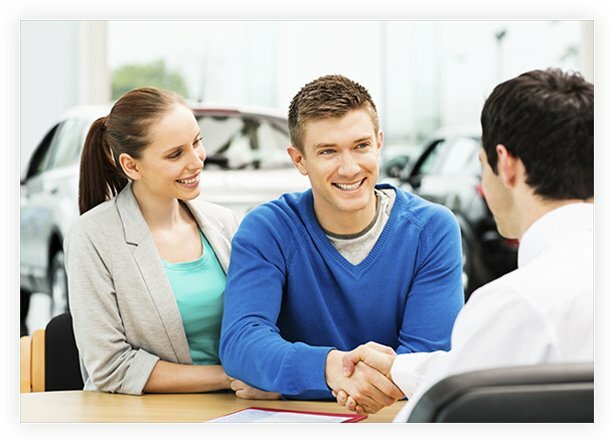 By getting a secured car title loan with Platinum, you can get a great interest rate. At Platinum Lending Ltd., we are committed to our clients’ financial well-being and the transparency of the online title loan transaction. At Platinum Lending, we specialize in helping people who don’t have access to traditional loans from banks and credit unions. We can get you the money you need no matter what your personal credit looks like. Car title loans online are loans that use your lien-free car title as a way to secure the money that you get from a lender. Because the loan is secured, you can qualify for a lot more money than you might have thought! Not only can you get a lot of cash, but you can get it fast, often in as little as 24 hours!